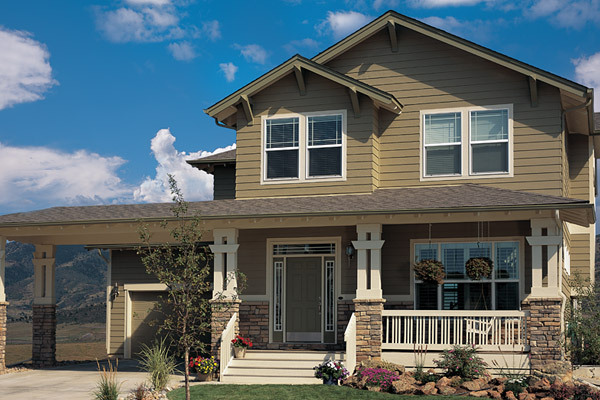 Engineered Wood Siding offers exceptional durability from the elements yet a lasting beauty & curb appeal. Pre-finished with a 30 year coating warranty, this product is an excellent alternative to wood. - Solid color siding comes in custom color of your choice. - Rustic Wood Colors; as shown below.